It’s only been a few days since we posted about a new firmware bringing Apple TV to version 6.0 and an array of new features, but the update has since been pulled following a few issues including connectivity problems and even reports of bricking. If you haven’t updated to Apple TV 6.0 then you’re going to have to wait since the update is no longer available. 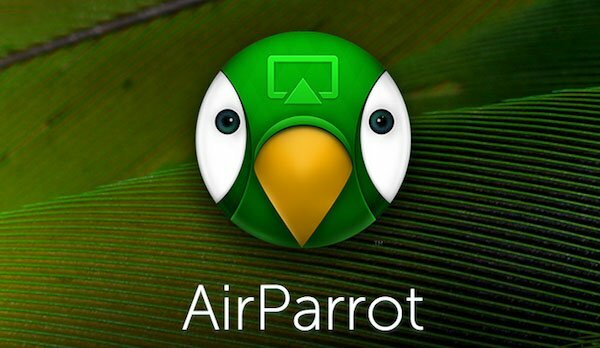 For most, Apple TV 6.0 brought iTunes Radio support, support for Shared Photo Streams, and an AirPlay update. 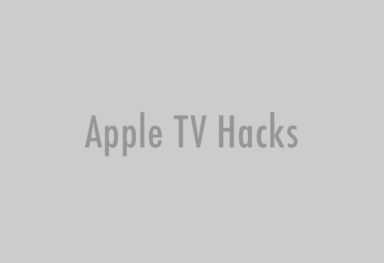 However, for others their Apple TV got bricked and they were forced to grab a USB cable and connect it to a Mac or PC and restore it. Apple haven’t come out with any official statement regarding pulling Apple TV 6.0 but checking for a software update shows Apple TV 5.3 as the latest version. 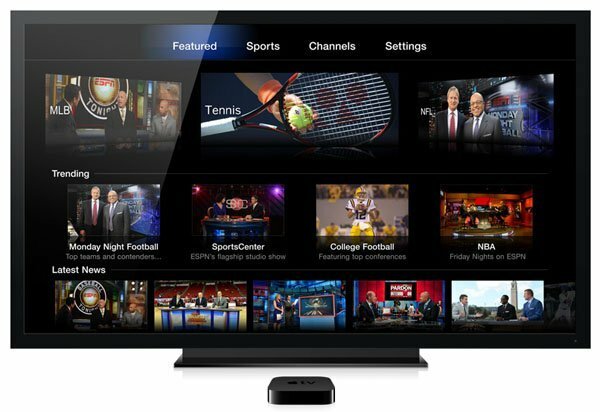 If you haven’t updated to Apple TV 6.0 yet, make sure you wait until a safer update has been issued with whatever issues were present fixed. 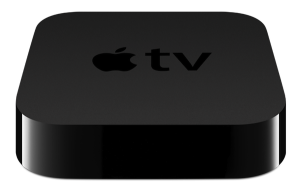 Apple will activate a new Apple TV 6.0 when it is considered stable via the software update, so make sure you don’t download it from any other source, or you’ll be experiencing issues. 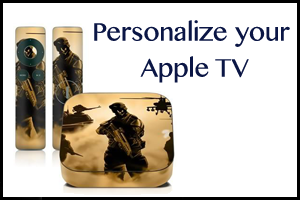 Drop us a comment if you had any issues with Apple TV 6.0.